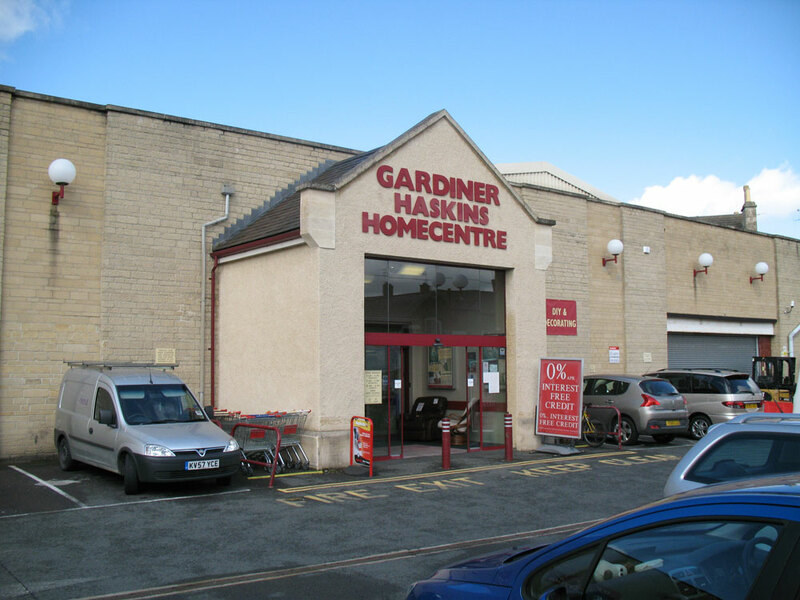 Our Gloucestershire store was founded in 1999 which at the point of this being written was 17 years ago! Time fly’s right! Our store can be found in Cirencester which is ran by myself with the managers being Carol and Alan both of which are always happy to serve and provide the best and most update to date information for you regarding your lighting needs. The Cirencester store is one of the biggest lighting stores found in Gloucester and is visited by hundreds of loyal and happy customers daily. We decided to open a store in Gloucester because of the demand from the customers, the local events and the wonderful atmosphere. We don’t just offer lighting at affordable prices we also offer a wide range of lighting services and benefits to suit your every need. 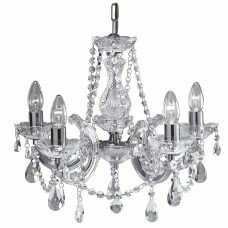 We tend to get a lot of people worried about their décor lighting as they are pricey to replace and another worry is if it is a family loom it is always devastating if it were to damage, because of this we offer a health check to check the aging on any lighting feature and keep your housing bright throughout the future of the lights life time. If you wish to find out more information or get a free quote, please call us on 01823 334432 or email us at sales@lumination.co.uk and we will get back to shortly. As well don’t forget you can go to our Cirencester branch where we will be able to provide you with any additional information. 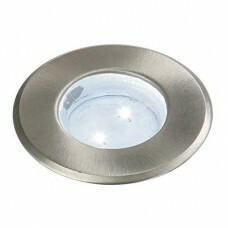 Lights tend to break after a while either by cosmetic, faults or accidents all of which are annoying. 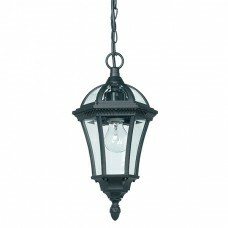 Your favourite light fitting can be brightening your house one day and the next day… broke… maybe your family pet knocked over your tiffany lamp… maybe your youngest relative kicked their football and broke your outdoor light or maybe time got to it; either way we provide an affordable light repair service. If you wish to enquire about our lighting repairs, please call us on 01823 334432 or email sales@lumination.co.uk with photos as we will be more than happy to provide a quote. Got a new home which you love but looks plain? Just got that extension to your house but looks dull and not very bright? 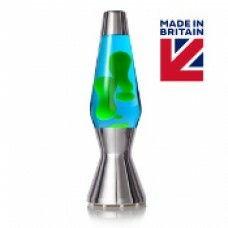 Maybe your office needs a bit of an upbeat touch?Last question; based in Gloucestershire? Our lighting design service is our current biggest service we do! We have people from all across the nation requesting our services and all are always happy with the outcome and recommend us which is fantastic; we are always grateful.We have made the home light design service easy for you to follow from step 1 to the final. 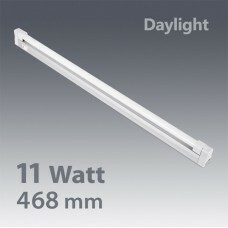 We have a website dedicated to this service which can be found at design.lumination.co.uk where you can find all information about the services. If you want to find out more information, please call us on 01823 334432 or email us for a quote at sales@lumination.co.uk. For a bonus if you go with this service we offer a discount on all our products. The main one for you guys; lighting sales. We know how hard it is to find the prefect lighting but luckily enough we are lighting specialist and experts so we can find what you need. 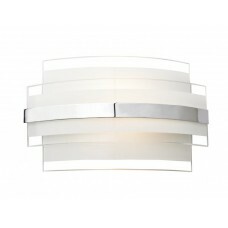 What kind of lights we offer you ask? A light for every room, a lamp for your table, a mirror for your bathroom or a light for under your cardboard in your kitchen! We have it all but let us help break. One of the main vocal points of any room is of course the ceiling lights. 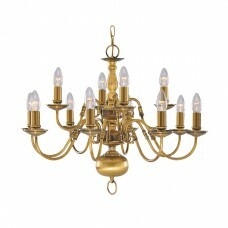 Ceiling lighting can be found in every room and is one of the biggest points towards making a room standout. 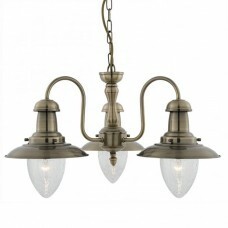 The choices of the lighting are in the thousands; should you go for green, blue, chrome, bronze, antique? ; should you go for crystal, flush, multi-arm? Should it be on chain? What bulb or lamp should be used, candle or LED? With choices like this no wonder some people just give up. 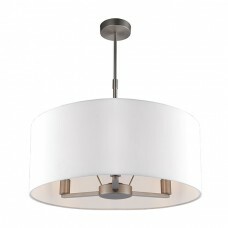 We aim to make it as easy as possible for you to choose the right ceiling light because we respect as professionals how hard it is to choose the right fitting for your desired room and the impact the lighting can create in the way it stands out in the room and on how it will light up the room. This is why we have made the site as easy as possible to make this choice as easy as possible for you to choose the right fitting to match the very room. We help in numerous ways instore and online as if you pop into the Cirencester branch we can help pick up what can be suited and match the tone of the room. Online we have made it easy to navigate by adding categories to match the fittings and listed all relevant products too abed your choice. 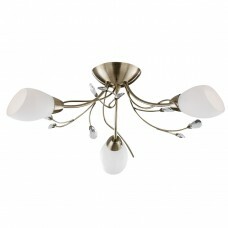 You can find our range of ceiling light here as well as any additional information. 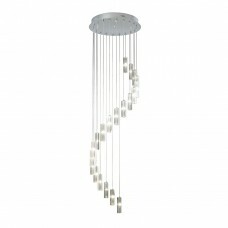 Fed up of ceiling lights and want to try a new direction? 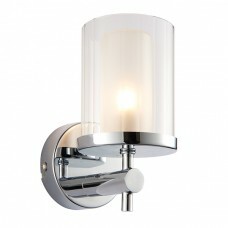 Wall lights could be your next step to achieving that ambition. 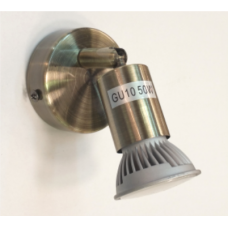 Wall lights can be placed on most walls and can light up any room within focus meaning you can place the feature and it can do the same job as a ceiling light. Wall lights don’t necessary need to be a primary light source as a washer or a picture light can be used for a single surface adding emphasis to a specific object or feature. 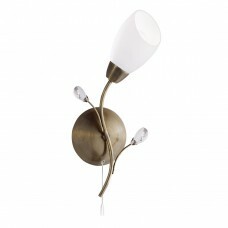 You can find our range of wall lights here as well as any additional information. 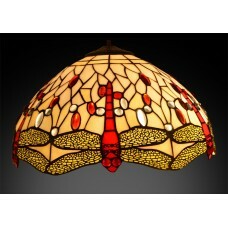 Much like ceiling lights there is a lamp for any possible room. 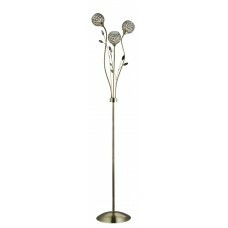 Lamps go hand in hand with any other light fittings as their purpose isn’t to light up a whole room but to add to the décor and help light up certain areas; prefect for reading a book or enjoying a wine. Ready for that prefect lamp? Good! 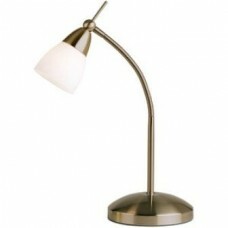 Much like all our ranges we have a lot of lamps in stock. 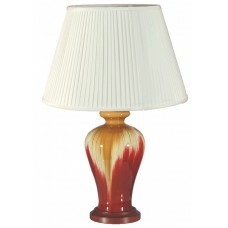 Our lamps come in all different shapes and sizes to match any area of your house. Do you have in mind what kind of lamp you’re after? Either if you’re popping in to see our range or you know what type of lamp you’re after were always here to help and offer a hot drink. 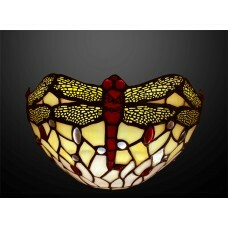 Else you can check out our range online and perhaps you find the prefect piece for your house. 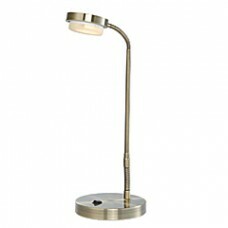 You can find our range of lamps here as well as any additional information. Titles DONE, New bath DONE, New Flooring DONE, New lighting… oh no. Lighting always comes last when it comes to decorated a bathroom as lighting is always the cherry on top; the pinnacle of the room. 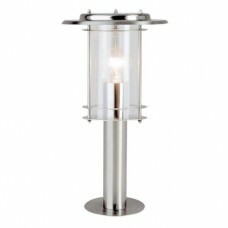 Most retailers sell boring and outdated bathroom lighting fixtures which can ruin the style of the room where as at Lumination we have a much advance range of bathroom lights which come in a vast amount of designs, this way we can give our customers a wider range of choice when it comes to picking the prefect lighting features. 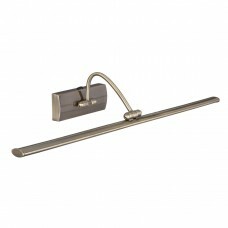 Our range isn’t just the standard ceiling light as we also stock bathroom wall lights to add the finishing touch to walls as well as bathroom mirror lighting giving you that little extra detail when looking in the mirror. 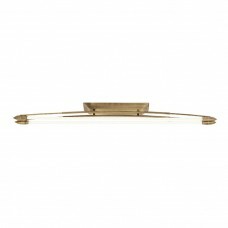 You can find our range of bathroom lights here as well as any additional information.
. Our lighting will light up any surface with our range of under cupboard lighting which we stock in a lot of sizes so they can fit under most cardboards or our range of kitchen ceiling lights which provide enough lighting to light up the room and look stylish at the same time. 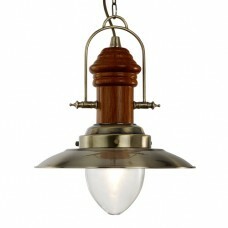 You can find our range of Kitchen lights here as well as any additional information. The sun’s out and you’re enjoying a BBQ with the family around; the only thing is it will go dark sooner than later which can turn a fun night in the garden to a standstill… either that or putting your equipment away in the night… conclusion; get the best type of lighting to light up your garden. 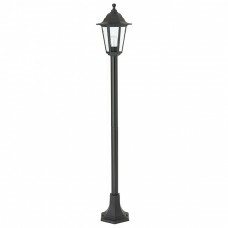 The best part about getting garden lighting is the planning; there is a large amount of different types of garden lighting for you to choose from all of which can be placed in different locations. 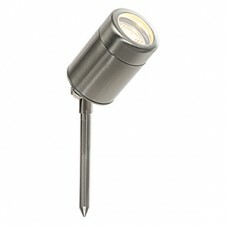 You can get smaller lights which can be spiked into the ground so it can brighten up specific areas plotted around the garden, you can get a lamp post which can be plotted down in most places and light up the whole of the garden or you can camp underneath it to give that little extra bliss, you can get a pedestal light, a pendent light, walk over lights so you can follow them to any specific location and the most common wall lights which can be drilled onto any part of your house. 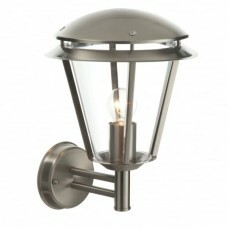 You can find our range of outdoor lights here as well as any additional information. We like to hear back from customers; here are some testimonials from some of our regulars. We have been going to Lumination for a while now and we always find ourselves having a cup of tea with guys as they always have something good to say. 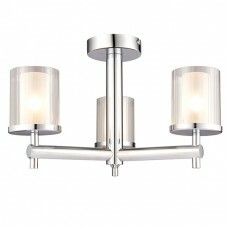 Not only that but they always help us choose the right type of lighting which is great. I would definitely recommend going to Lumination. I would defiantly say they are helpful. I go to the Cirencester store to pick lighting for my company (I’m an electrician) I always tell my clients to go to the store for their lights as for me there easy to fit and any trouble I know there always a call away and ready to help. 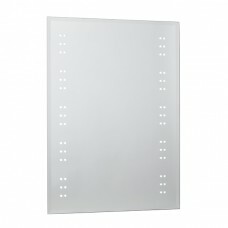 I found Lumination after being let down by a bigger company whose staff had no idea which lighting fitting I needed for my bathroom. I knew Lumination was here but never went but now I only go there when it comes to redoing my rooms. Thank you for you interest place don’t forget we may only have on store in Gloucestershire but we can delivery to any location in the UK. 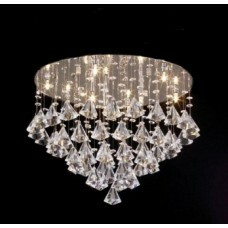 We aim to provide the best Gloucestershire Lighting any issues please let us know!